Everyone must plan their financial future. To do this, you must invest your money wisely and also have a good strategy to make that investment work to your advantage. Not everybody is savvy enough to understand the complicated subject of investment and wealth management. 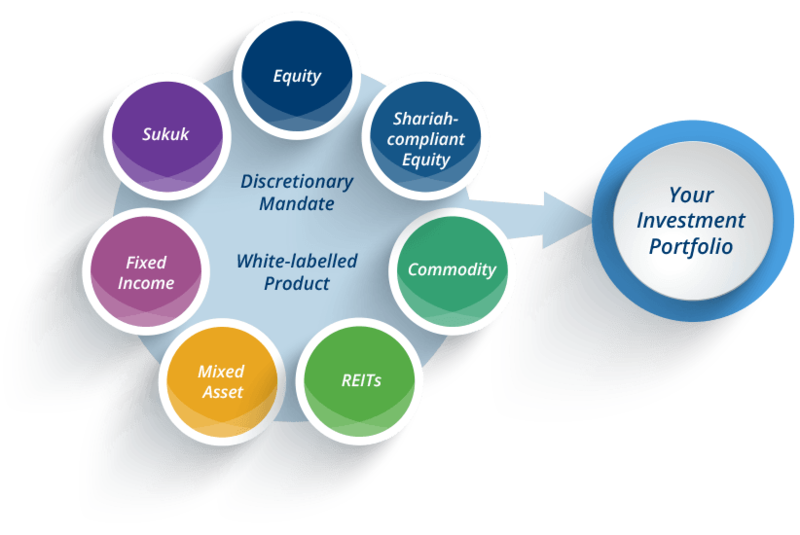 This is where investment portfolio management services come into the picture. 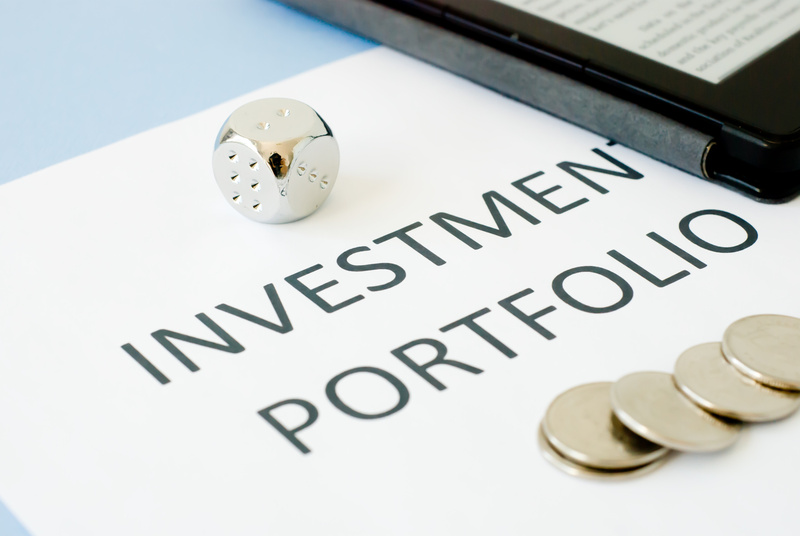 If you are interested in building an investment portfolio, you would need information on the various investment options which a portfolio manager can give you. We have been in the business of providing comprehensive investment advice to our clients for some years now and we believe our expertise can help you prosper on a long-term basis. Auditing of financial statements is one among many other financial and management services that we offer to our clients. Financial audits are undertaken to lend credibility to the fact that the financial statements provided by the organization are accurate and fairly presented. Auditors’ reports give an independent opinion on the company’s financial status to the shareholders and other interested parties and are therefore quite essential. Our strength lies in providing the best services at a reasonable price, whether it’s investment portfolio management or conducting financial audits for your company. We have the experts to deal with investment issues and provide you good counsel, while our qualified team of auditors will review your financial statements. So give us a call today to get a quote for our investment management and auditing services.